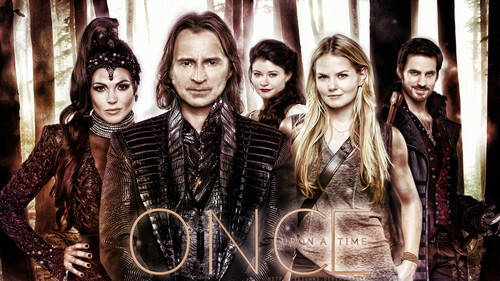 Once Upon A Time. . HD Wallpaper and background images in the Once Upon A Time club tagged: photo once upon a time rumpelstiltskin regina emma swan captain hook belle evil queen. Best show ever, can't wait till next season. Now what am I going to lool forward to all week?